On Tuesday we were playing a stupid game called "Knuckles." The game was dumb and we should have considered our environment before playing it. I ended up making a big mistake and getting into trouble at school. Again. But this time it was different. Here's what happened. Sometimes i get bored right in the middle of doing things. Being bored is tough -- how do you handle it? People get frustrated because we are very strong-willed and when we aren't challenged or interested we just don't do it. But when it comes to being 12, on this planet, not much has changed. And when you were ADHD like I was, it was a bit harder, a bit more awkward. Sam shared his speech from Grade 5 on the forum -- in it he explained how he feels about his ADHD. I think he speaks for a lot of us, in his feelings of frustration and hopefulness. After he shared his speech, he got some great input from another ADHD family who had helped their son through a similar situation. Terrified of School -- Can you relate? There are so many things teachers can do to make life better for kids with ADHD in their classroom. First especially now at the beginning of the school year it to get to know them. Find out what they like and who their friends are, then help them with those friendships. And kids - hang in there. You are not alone. 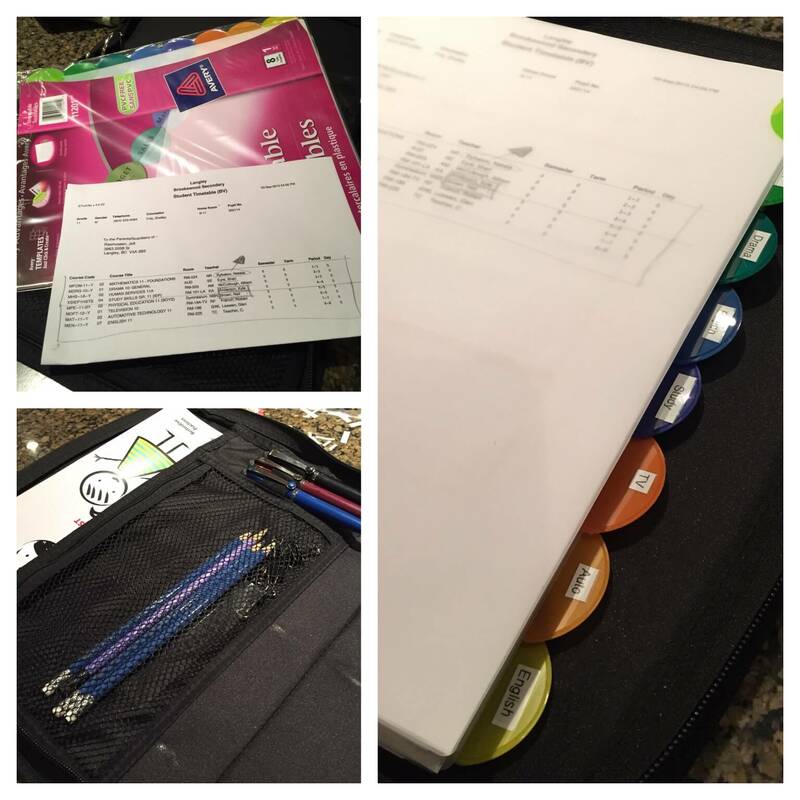 I have an ADHD strategy to keep me on track at school called the ONE binder rule. It is my rule for staying organized. Connecting kids with ADHD was always on my mind. Like when I saw teachers being mean to other kids in my class and I knew those kids were going through the same things that I was. I'm starting to think about food and how it makes me look and feel. I don't like how much sugar controls me. I'm calmer when i don't eat sugar, with or without my medication. I actually hate swimming lessons, they bore me to tears AND I'm doing them anyway. Because I lost my cousin who didn't stick with his swimming lessons. My mom got me a private teacher this summer so I can at least get through the Red Cross program up to level 10. Then I'm doing my bronze cross and bronze medallion like my brother did last summer. I am sharing her message in the hope that other teens, including girls, will realize this: you are not alone, you are not dumb, and together we can speak up about how we feel. ADHD Hacks: #2 Never go to sleep with your phones! Life is better now that I don't go to sleep with my phone. I know, weird, huh? All the great games, movies, music, even a chance to text with friends at night... all gone. It wasn't my idea -- it was my mom's. (Yeah, it was a consequence.) But strangely, I've noticed it's making a difference. I'm getting to school on time. I have time to eat breakfast before leaving in the morning. I'm happier. Seriously! So, I thought I'd share it. I think it qualifies as an ADHD Hack because for those of you who don't know, most of the kids at school are going to sleep with their phones. It's become pretty normal stuff. It's kinda funny, when I look around at my Tae Kwon Do school I'm thinking lots of us have ADHD. I started Tae Kwon Do to learn how to defend myself against the bullies when I was 12. I don't know if I ever used it against any bullies, but I know I had more confidence knowing that I had a few moves up my sleeve if I needed them. Now I'm too close to earning my black belt to quit. Here's what's good about Tae Kwon Do for kids with ADHD -- in my experience. How many times do you end up with no pens or pencils when you have to write in school -- and no other option than to use the crappy pencils from the little jar on the teacher's desk. Zombie pencils. You know the ones I'm talking about -- the short chewed-on ones that don't have erasers, and can barely handle the task. So I could have lied on my McDonald's job application and said I've always been on time but it wouldn't pass what we call around my house the Rotary 4-way test. In the last few years, school has been way better because I have been working with my parents and school district to get high school credits for doing things I am more interested in. That's right -- I said I'm getting school credit for learning things my way. And it's working. I've picked up extra classes, learned some awesome new skills, and figured out some things I'm good at. ADHD brains do great when it's something we are interested in. It's just how we are wired. Can we change the way we have to work in school for the better? Teachers, I'm glad you're reading this blog. Your interest proves that we can make a difference by talking about ADHD. Did you know that kids with ADHD have the highest drop out rate on the planet? I think our experience with other students and staff at schools can make a huge difference in keeping us at school. 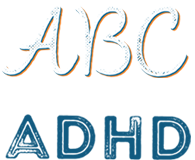 Here are seven things to think about you teach a child with ADHD, and the impact that some of these things have had on my life. Teachers, I know you have it hard. I promise if you learn more about kids with ADHD and how to manage us better, then your life — and for sure, our lives — will be better. I quit Boy Scouts, but I went back and you can too.